MOSCOW, December 4. /TASS/. 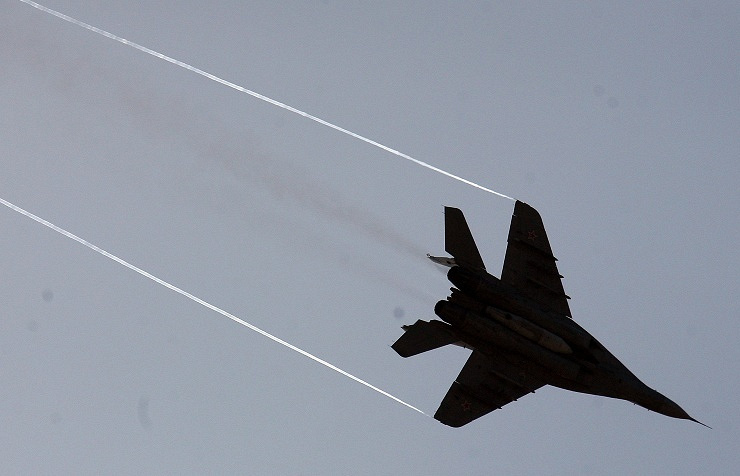 A MIG-29 fighter jet has crushed in the area of the town of Voskresensk, about 100 km to the south-east of Moscow, the press service of the regional Interior Department told TASS. Both pilots catapulted. No victims on the ground were reported. Pavel Vlassov, the Director General of the Mikhail Gromov Flight Testing Institute said the jet had crashed during a test flight. Vlassov also said that the aircraft itself was beyond repair.